There aren't many patterns for garments in crochet that I really fancy making. I'll pick up my hook for blankets and toys, but when I think garments, I think knitting. 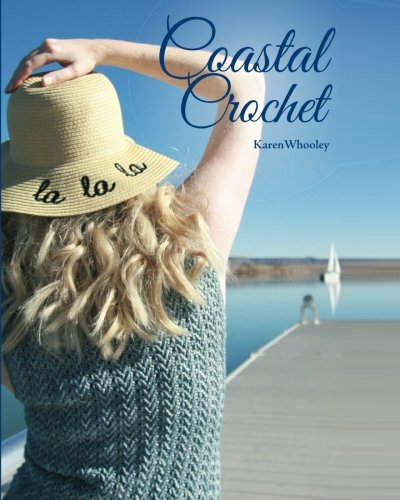 Karen Whooley's book Coastal Crochet has made me rethink - there are a couple of loose-fitting sweaters in the book that I'd love to own, along with a lacy cardi and a shawl (or three). Knitting For The Fun Of It by Frida Pontén caught my eye because of the range of techniques that she uses in her designs: diagonal stripes, slip-stitch colorwork, cables, chevrons, entrelac and more. 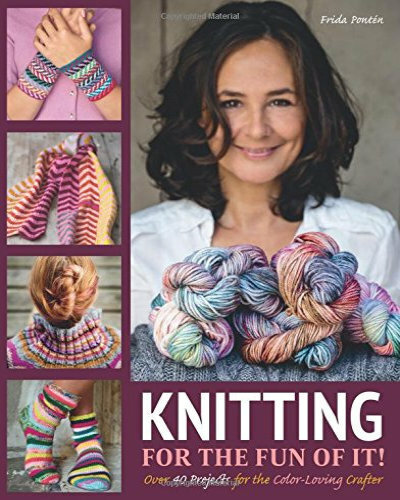 If you're looking to expand your technique repertoire while making attractive patterns, this might be just the book. 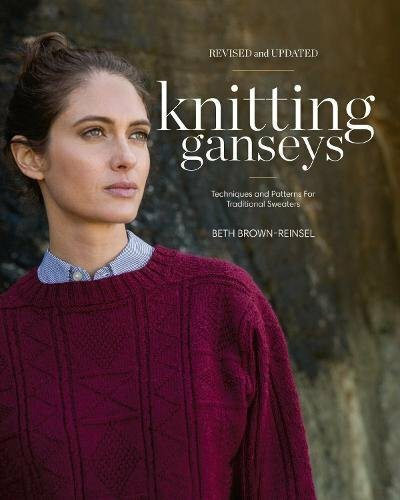 Beth Brown-Reinsel's book Knitting Ganseys was first published 25 years ago, but she has now revised and updated it. With a wealth of information and photos on the history of ganseys, this one is going on my wish list. 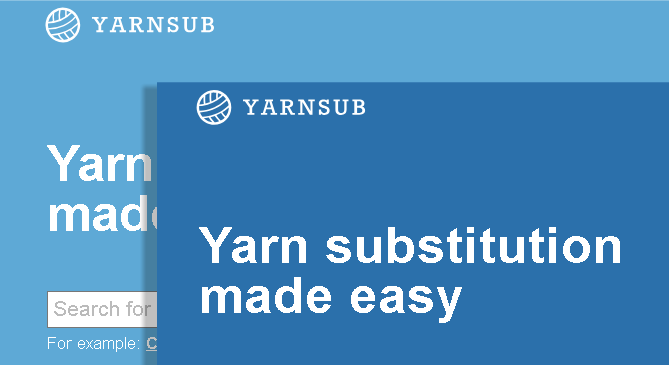 In case you noticed, we have changed to use a darker blue color on the YarnSub website to increase the contrast and make text easier to read. We've also added accessibility hints for screen-readers. If you are visually impaired and have any comments or further suggestions let us know (reply to this e-mail). If you'd like to get in touch, please send a mail to hello@yarnsub.com (you can simply reply to this mail) or find me on Ravelry, Instagram and Facebook. Disclaimer: YarnSub provides information for guidance only and doesn't guarantee its accuracy. We try hard to get it right though—please let us know if you see any issues, via email to hello@yarnsub.com. Affiliate links: YarnSub is a participant in the Amazon Services LLC Associates Program, an affiliate advertising program designed to provide a means for sites to earn advertising fees by advertising and linking to amazon.com.